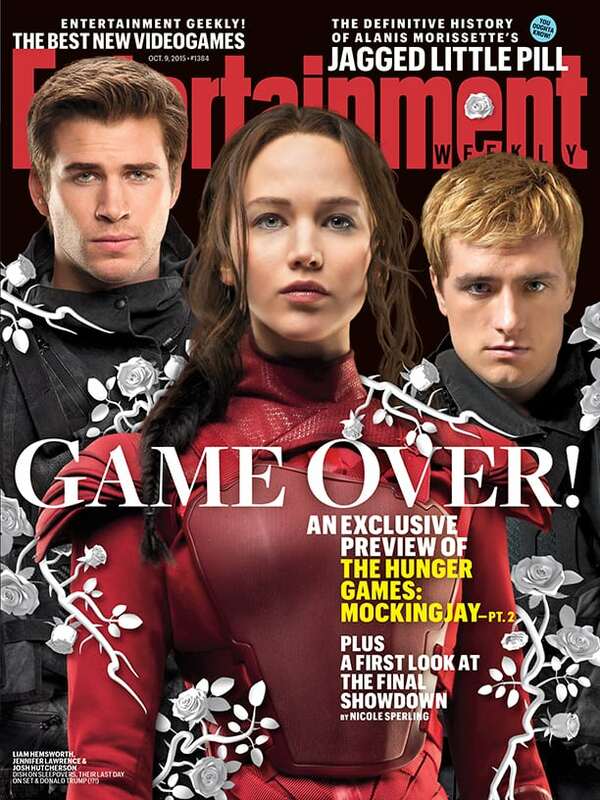 Entertainment Weekly have unveiled the cover for their special The Hunger Games: Mockingjay – Part 2 issue, which features Jennifer Lawrence as Katnis Everdeen, Josh Hutcherson as Peeta Mellark and Liam Hemsworth as Gale Hawthorne. The issue promises a special preview of the final installment of the franchise, as well as first look at the action-packed final showdown. 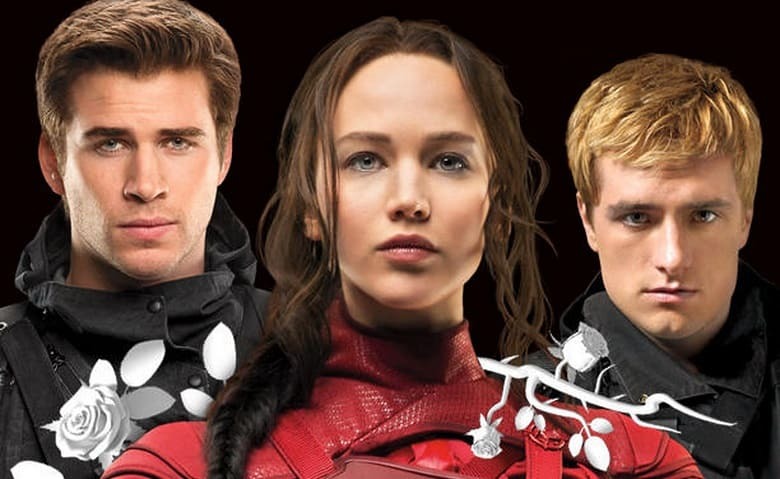 The final trailer is also set to be released this Friday, before the movie hits theaters on November 20.